This is a list of the top five computer games ever made. These are games that you should most definitely play if you have any interest in playing games. 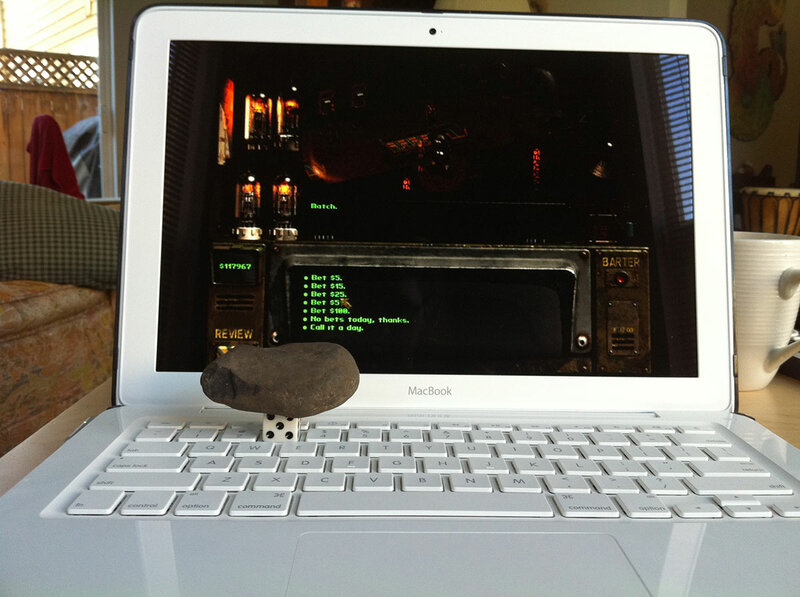 Fallout 2 is my favorite game of all time. It’s truly a masterpiece. It expanded on everything good about the first Fallout adding TONS of new content and features. It really hit the sweet spot between an interesting story-driven RPG and one that’s genuinely fun to play. With the wide range of skills, quests and special encounters, each playthrough is always different (especially when you do this). Morrowind is my favorite of the Elder Scrolls series. It takes place on Vvardenfell, an island far away from the lands in other Elder Scrolls games. This allowed the developers to really break away from the traditional Medieval European style by creating an entirely new, unique feel for the game that took elements from Middle Eastern and early Japanese culture. 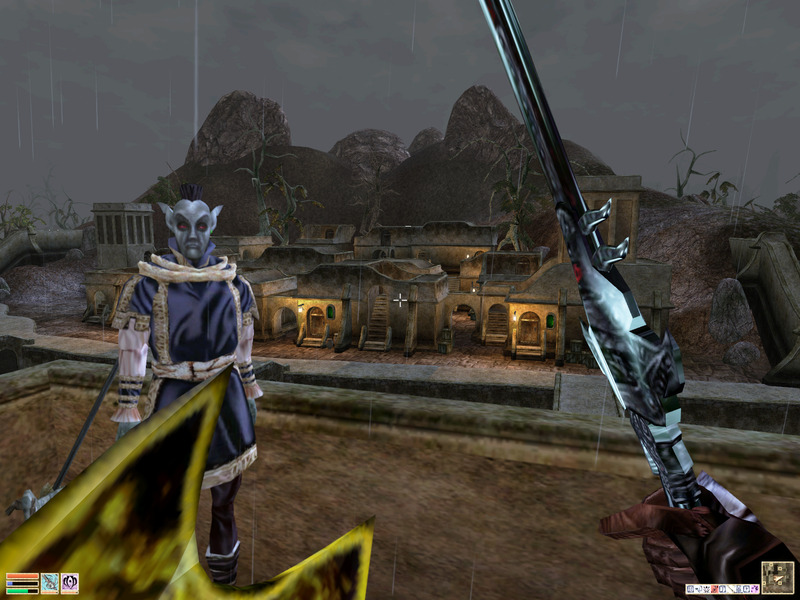 In addition to it’s unique style, Morrowind has a solid skill system and is filled with special encounters, unique items and side-quests. Play it with Morrowind Overhaul 3.0. Arcanum is one of the most unique and open-ended RPGs ever. The game is set in a Victorian-esque fantasy world where magick and technology clash. The game blends this unique setting with a compelling main plot, unique crafting system, and a multitude of skills and abilities. Play it turn based! Also get the High Resolution mod and most recent patch. Baldur’s Gate 2 is a party-based RPG at its best. This game is absolutely massive while still seeming intricate and full of personality. The Dungeons & Dragons combat mechanics and party system allow for some very strategic gameplay. It is even more fun to play co-operatively with others. Play the Enhanced Edition released on Steam. Diablo II is most definitely the best of the three Diablo games, and in my opinion it’s the best action-RPG ever made. It’s a nonstop hack-and-slash clickfest that’s tremendously fun and addicting. The sheer quantity and variation of the items and skills in this game make it endlessly replayable.